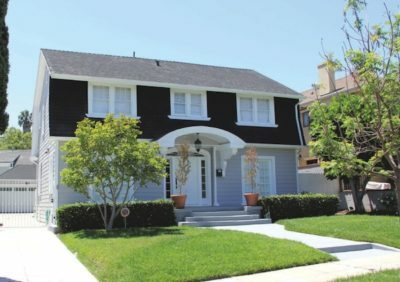 SOLD: This residence at 809 3rd Ave., in Wilshire Park, built in 1919, sas sold in May for $1.5 million. 135 N. St. Andrews Pl. 317 N. Van Ness Ave.
*Selling prices for May 2017.